The Grevy’s zebra is the largest and most endangered of the three species of zebra. They are taller, have larger ears and narrower stripes than the more common plains zebra. 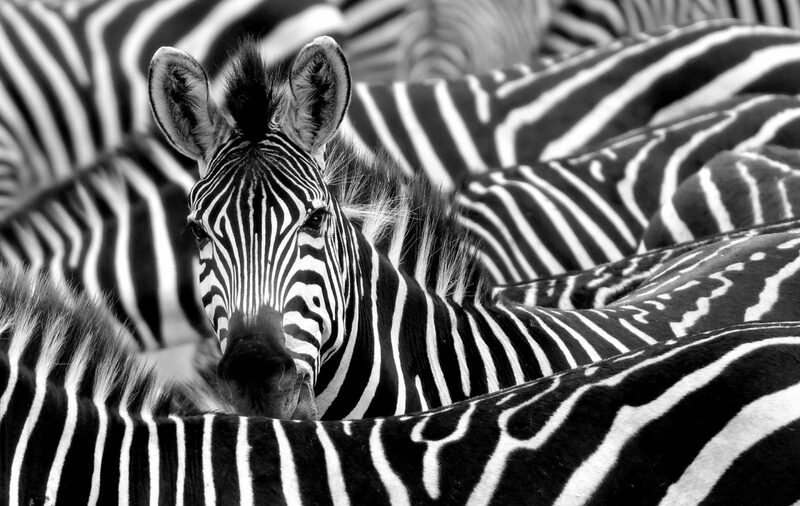 Each zebra has a unique stripe pattern, much like a human fingerprint. They inhabit semi-arid grassland and savannah habitats and are now found only in the Horn of Africa, primarily southern Ethiopia and northern Kenya, with the majority of the population in Kenya. Grevy’s zebra are grazers, reliant on grasses and legumes, but will browse when grasses are not plentiful. They are water dependent and migrate to grazing lands only within a reach of water. 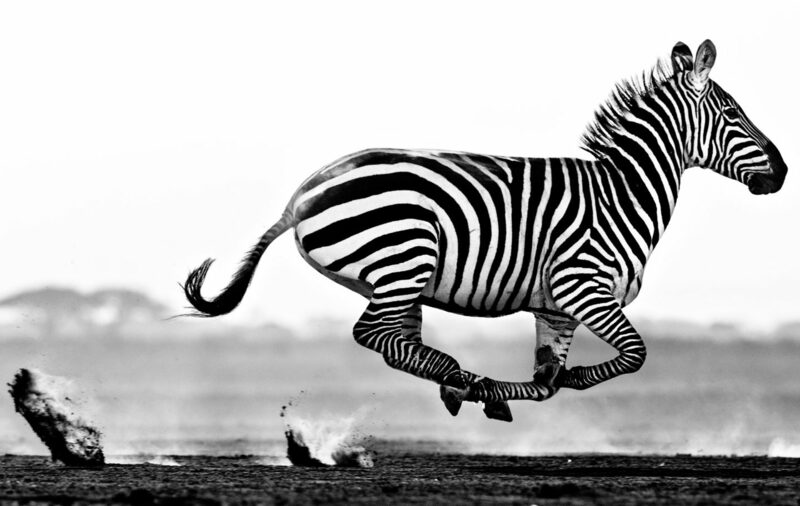 Grevy’s zebra have undergone one of the most substantial reductions of range of any African mammal. Habitat loss in an already restricted range is a serious threat. They have to compete with other wildlife and domestic livestock for water and pasture. Hunting is the main cause of decline in Ethiopia where they are killed for their skins and occasionally for food. 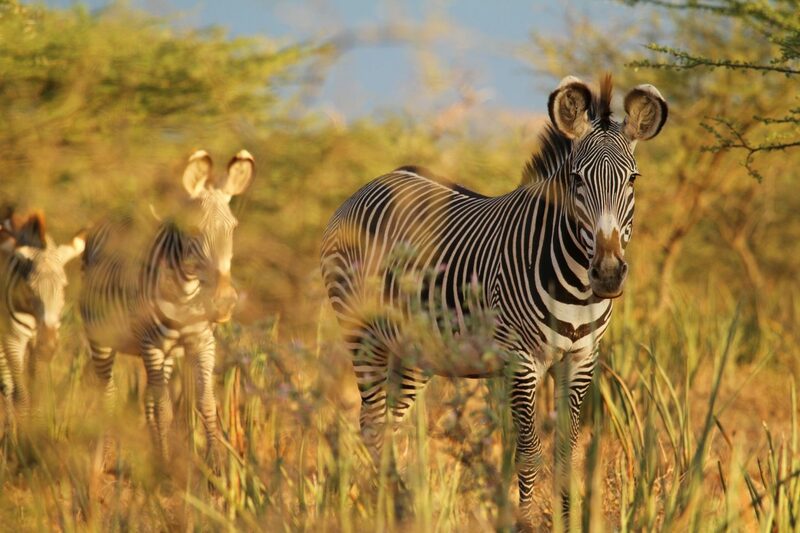 Lewa Wildlife Conservancy in northern Kenya is home to 11% of the world’s population of Grevy’s Zebra. 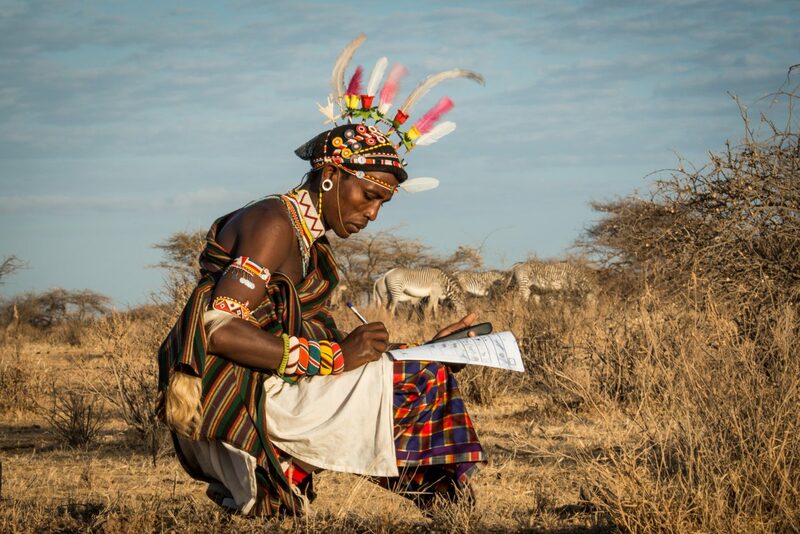 Tusk has a long-standing partnership with Lewa and has supported relocation of zebras as well as running costs to support ongoing monitoring and surveillance of wildlife across the Lewa ecosystem. Without wildlife you are the poorest person in the world; I will be proud of the fact that I am the one who started conservation and it’s because of me this wildlife is here.